I’ve been thinking of getting succulents for our home. Actually, I got one as a giveaway at a baptism and was really excited. But, unfortunately, it died on me. Well it was because we went out of town for a few days. Anyway, I just wanted to share a little something about the amazing mommy who made these. Let’s meet Angge! 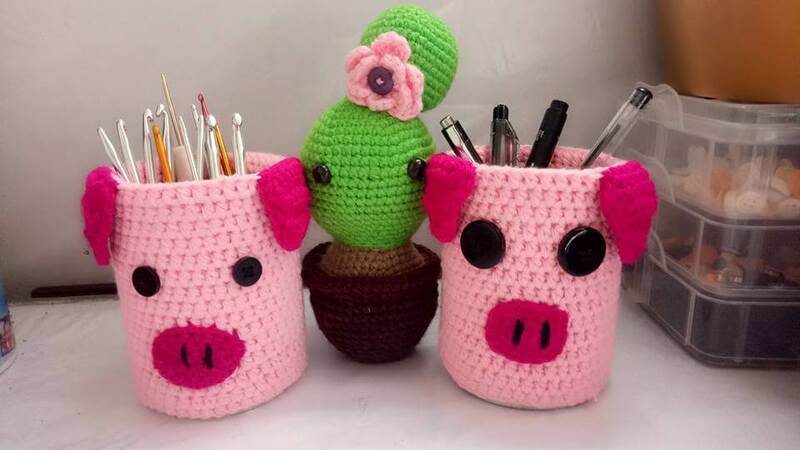 Angie is a 27 year old mom with a 2 year old son who loves making amigurumi. She learned from Youtube after she gave birth because she felt bored and wanted to have some income. Her first big project was a 13″unicorn which she gifted to her friend’s son. She doesn’t have a favorite one but loves all of them since she spends a lot of effort and sleeps late making them. 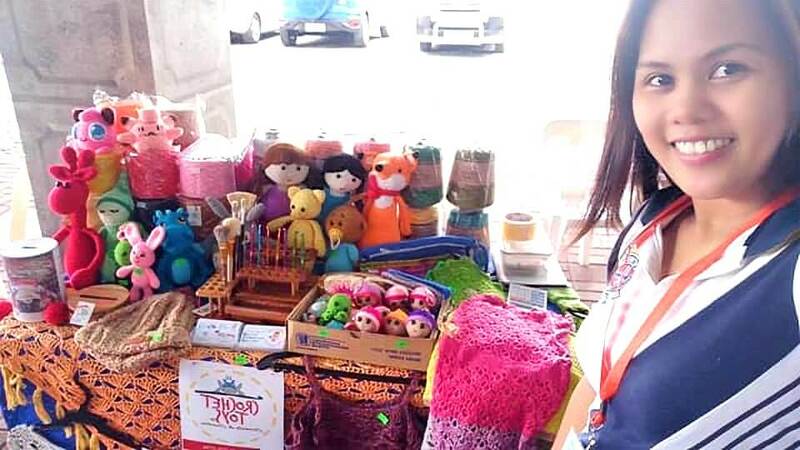 Since then, she’s made a lot of amigurumi and has joined some bazaars. She also makes small items as souvenirs or giveaways, booties, scarves and other made to order projects. When she finds time she makes several amigurumi and has them on hand. I find those sleeping owls simply adorable. 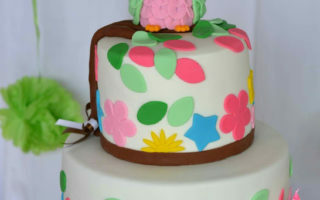 I had owls as a theme for my daughter’s first birthday and I don’t know why but since then, I love anything owl-related. Owl really love them! When asked what she enjoys about making amigurumi, she says she finds it satisfying to finish a project. Also, the compliments on her work makes her feel more encouraged to keep at it. 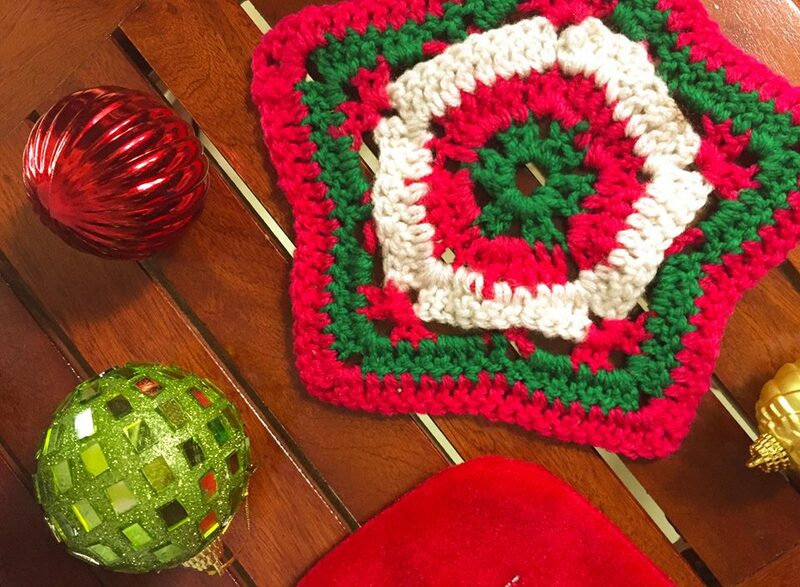 She finds most of the patterns she uses on Pinterest and finds time to crochet when her son is asleep. I am really amazed at the creativity and patience amigurumi artists like Angie have.So far, I’ve only made one successful amigurumi – an owl and it took me forever to finish. To be honest, it was my third attempt. I used the wrong type of yarn so if you look closely, you could see the filling. Note to self: Use acrylic yarn for amigurumi! Her tip for those who want to make amigurumi? Keep at it! At first, she says, it’s really difficult and your hands would feel tired but if you love what you’re doing, eventually you’ll perfect your craft. So, what amigurumi would you like Angie to make? Next ArticleFhmoms Celebrate Mother’s Day with Pampers! 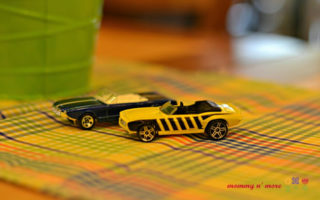 DIY Party Inspiration: Hot Wheels Inspired 1st birthday!